The NATO MP COE Establishment Team, represented by COL Grzegorz Wasielewski and LTCOL Mirosław Łabęcki participated in Military Police Panel. 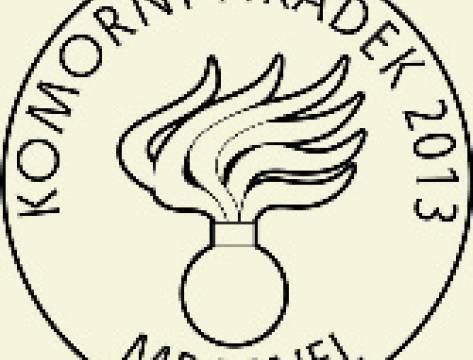 The first meeting in this year took place in Komorni Hradek near Prague from 5 to 7 February and was attended by delegations representing 17 military police formations from NATO countries. The aim of the meeting was to discuss the cooperation among the NATO MP family as well as to determine new directions for the development for this year that will have long term impact. The NATO MP COE Establishment Team presented action plans for this year among which there is organization the MP Officers’ Course in September. 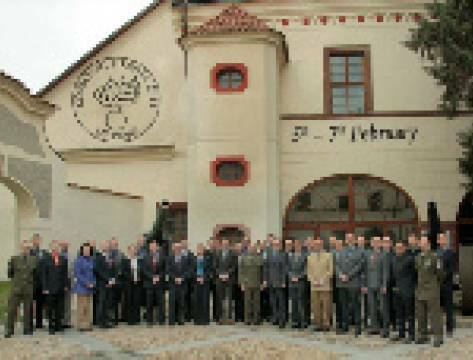 The next meeting of the MP Panel will be hedl in May, in Bydgoszcz, Poland as a part of Land Operations Working Group. 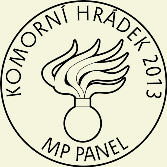 And taking the advantage of this, the Panel will visit temporary and future premises of the NATO MP COE.